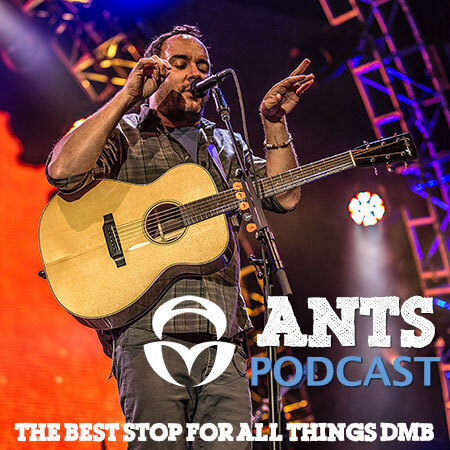 In our new album penultimate podcast, we discuss the latest song drop of Again and Again (ed: Bob Law), along with the album track times and the last 5 live shows. We take a data driven look at each of the topics and in each case it tells us something different than the general feel. Do you agree with the data or the feel? Plus a lightning-round recap of the setlist game results. Give it a listen and then join us this Sunday night for a LIVE podcast discussion on the new album.